Established in 1988 as the National Association of Small Business International Trade Educators (NASBITE), NASBITE International is a nonprofit organization who aims at advancing global business practice, education, and training. 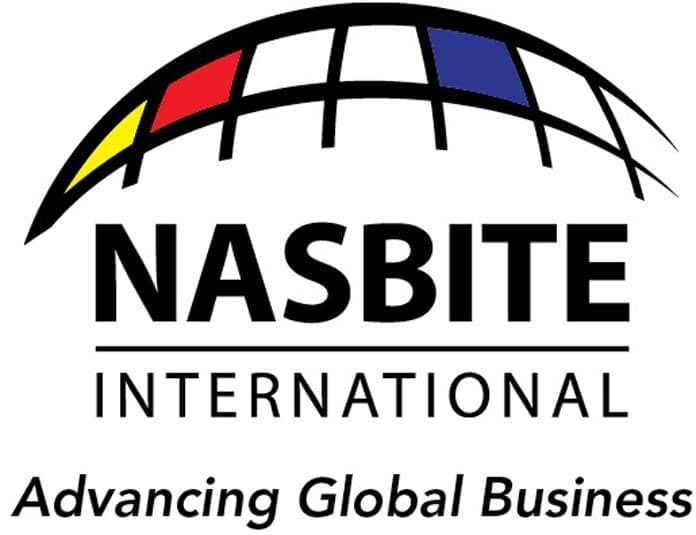 NASBITE has been a leading organization that promotes an exchange of information and resources among global business education and assistance professionals. Among many others, NASBITE’s specialties include international trade, global marketing, small business administration, supply chain management, and professional development. Today, March 29, 2017, NASBITE will begin hosting their 30th Annual International Conference at the Historic Davenport Hotel in Spokane, Washington. Attendees of this three day conference include educators, specialists, practitioners, and a variety of students all across North America. Participants will be offered an assortment of education and networking opportunities to further their knowledge in international trade education. Session topics for the conference include training and education and recognizing ways to educate students on global trade awareness. Additionally, there will be a wide range of topics regarding advice for exporters, including new market opportunities, market entry decisions and strategies, and much more. Check out NASBITE’s website for more information regarding the conference’s keynote presenters, sponsorships, and tabletop exhibits.